It’s big, it’s bad, and it’s most decidedly corporate. And although any card carrying beer geek has probably had every beer on its tap list of 40+ beers, you must grudgingly agree The Yardhouse at San Jose’s Santana Row finally provides a place you can get an honest to goodness beer in San Jose’s upscale Santa Row, where half the fun of going there is seeing people who are there to be seen. And sorry, but that stuffy bar that charges something like fifteen bucks for a glass of Chimay doesn’t count as a place to go for a beer. 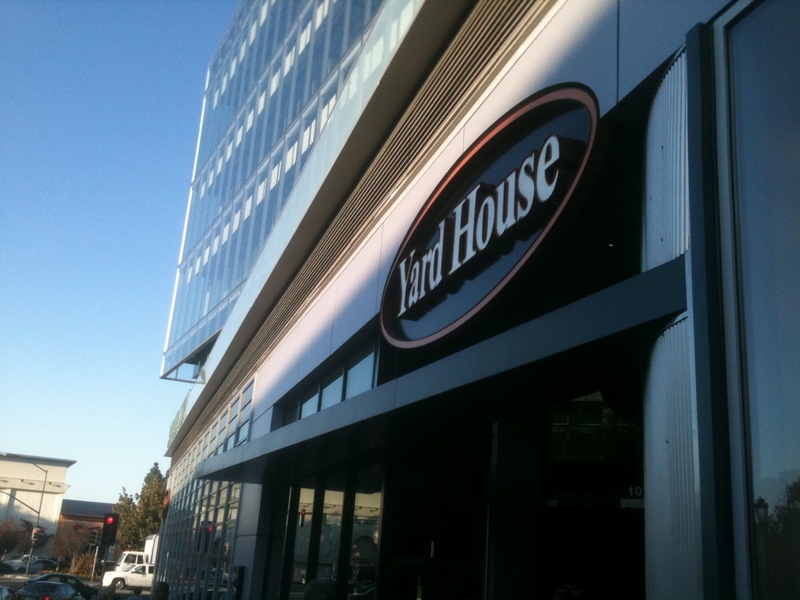 The Yardhouse has quietly encroached into major retail areas in the United States, bring craft beer to the masses. The beer selection consists of mostly easy to find, but decidedly local brews. Sort of like a TGI Fridays with a more restrained decor, better food and a really good beer selection which, my friends, is another sign that the good guys are winning. And while this big corporate entity is yet another sign of craft brewing’s success that puts the “support your local brewer” ethos even further back in brewing’s rear window, somehow it doesn’t seem threatening. Maybe it’s because at The Yardhouse, it seems to be genuinely about the beer. 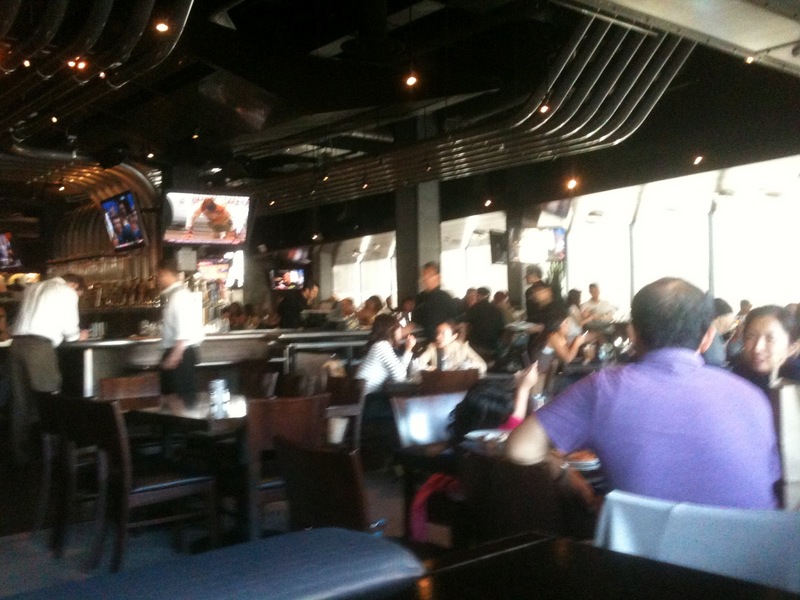 The interior of the Yardhouse, with the blurry, out of focus photography this blog is famous for. Previous Previous post: The Other Half: What just happened? Next Next post: Ales for Autism is at it again….Mini Golf Mania!! !